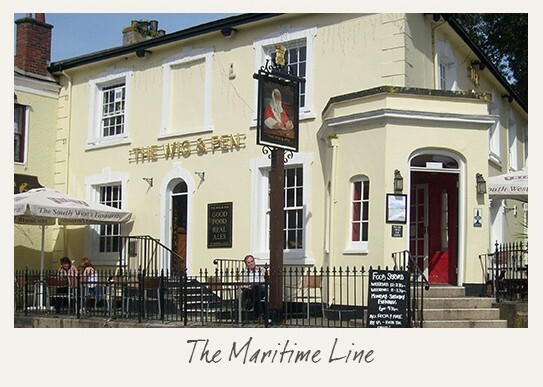 Explore the Maritime Line (Truro-Falmouth), stopping off at pubs along the way to enjoy locally brewed ales and excellent food. 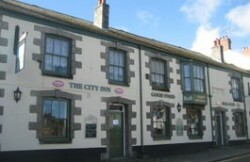 Friendly city pub close to the station with plenty of space inside and out. 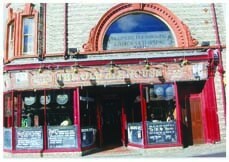 Traditional pub with beamed ceilings that prides itself on its real ales. 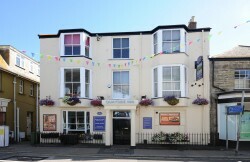 Traditional cosy pub close to the shops and Cathedral. 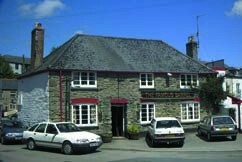 Large pub specialising in real ales and locally grown food. 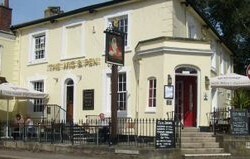 Charming country pub with a welcoming atmosphere. The fire is always lit and the welcome is always warm in this local pub. 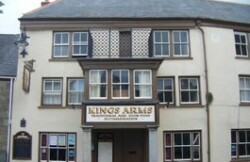 One of the oldest buildings in Penryn, the pub dates from 1489. Well-established pub set by the riverside. 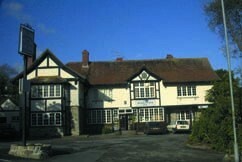 Manor-style pub with wood panelling and open fires. 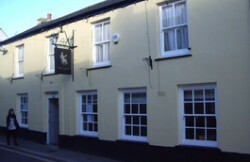 This pub has been serving beer since 1660. Conversation not entertainment in this pub! 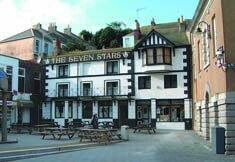 A real ale lovers’ delight with 15 real ales on at once in the summer months in this riverfront bar. 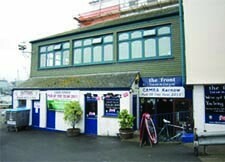 Lively town pub with great views of the harbour. Plan your day: It’s good to plan how long you think you’ll spend in each location, so you can match up with the train times. Save or print a Maritime Line timetable (handy in case mobile signal is patchy). 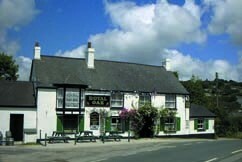 It’s best to phone pubs in advance to check details haven’t changed, and to let them know if you’re with a large group. Large parties should also fill in Great Western Railway’s group travel form. Buying your ticket: Get an Off-Peak Day Return ticket between Truro and Falmouth (£4.70). This lets you hop on and off. There’s no need to buy early (it’s the same price on the day). In a group? Ask for the GroupSave discount to get a third off. Get your sheet stamped: Before you set off, print a stamp sheet for each member of your party. Get it stamped at each participating pub. With 10 stamps send off for your free T-shirt. Take it easy: Each trail is intended to be enjoyed at a leisurely pace and not all in one day. Please drink responsibly and respect your fellow pub goers and pub staff. Any questions? Give us a call on 01752 584777.